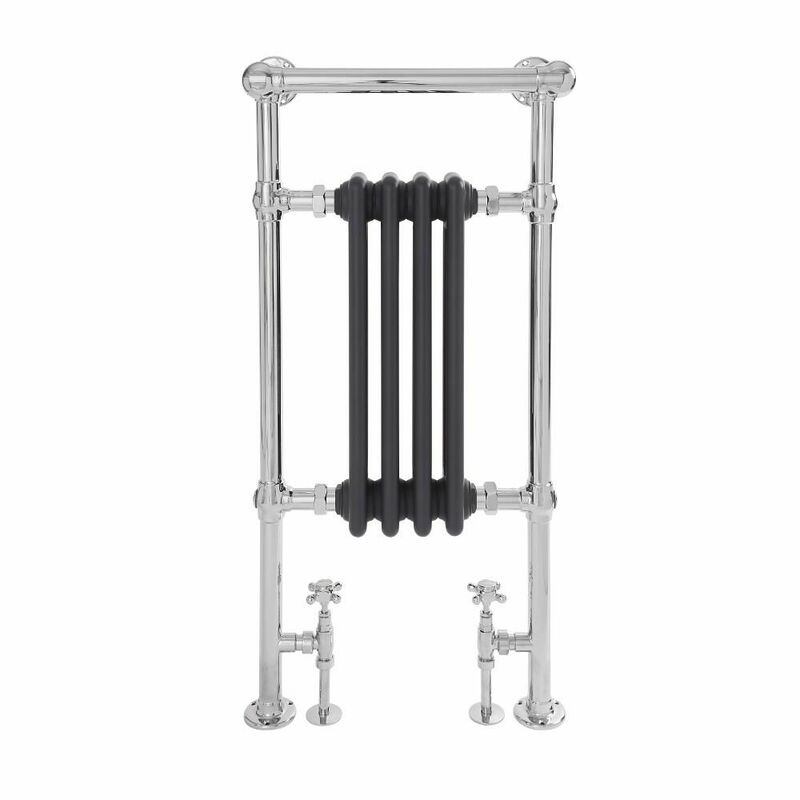 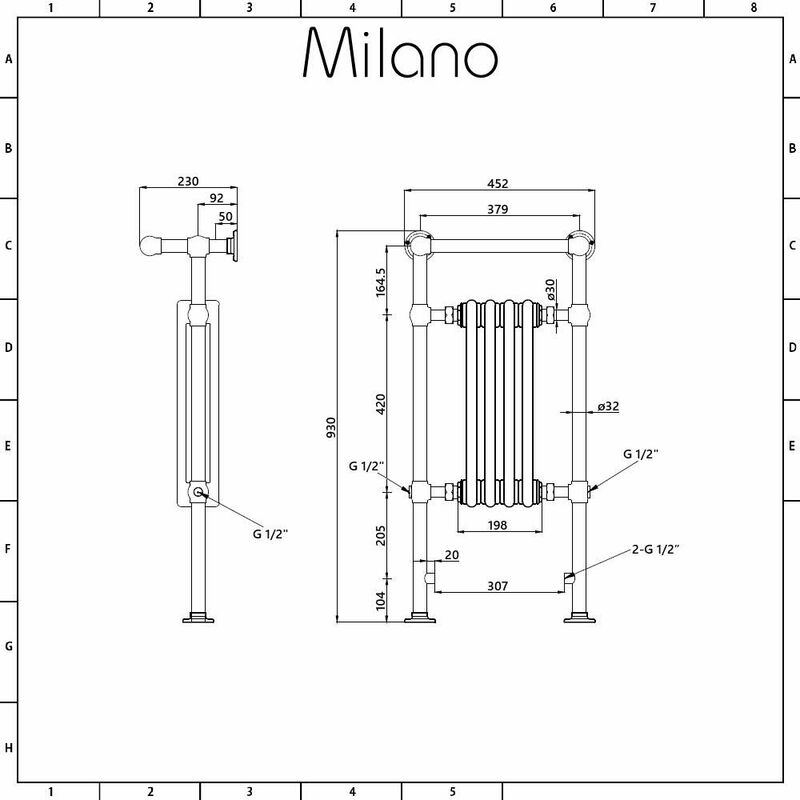 Bring stunning traditional style to your bathroom with the Milano Trent 930mm x 450mm towel radiator. 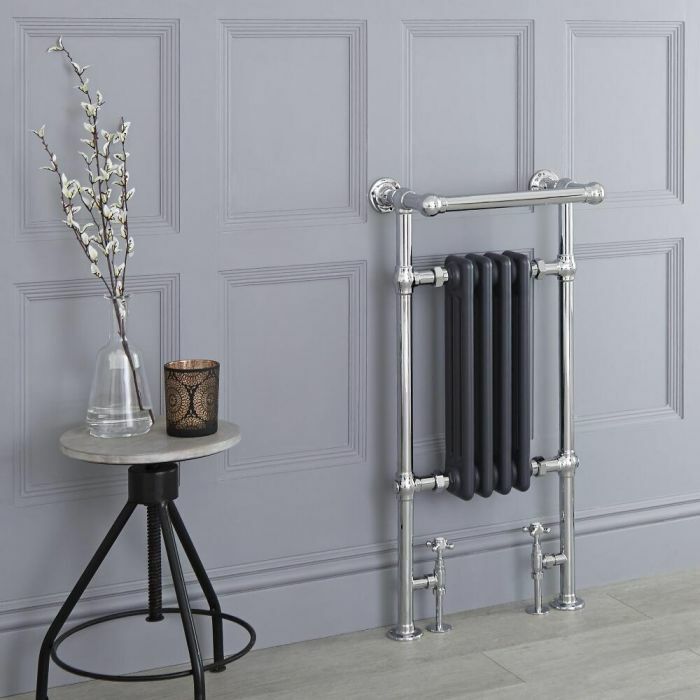 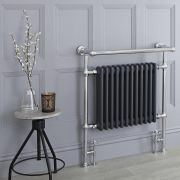 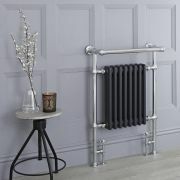 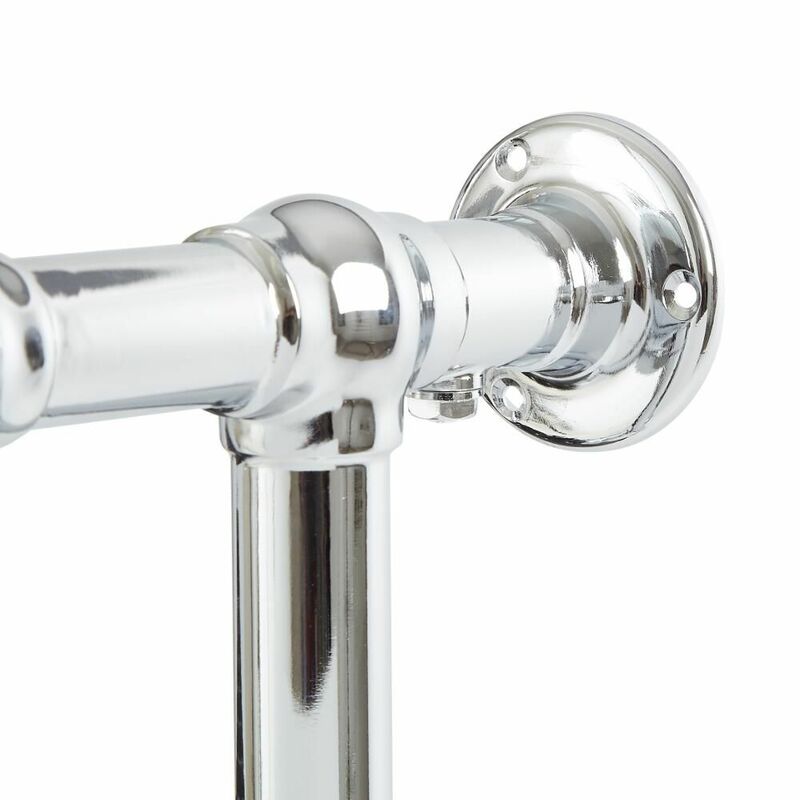 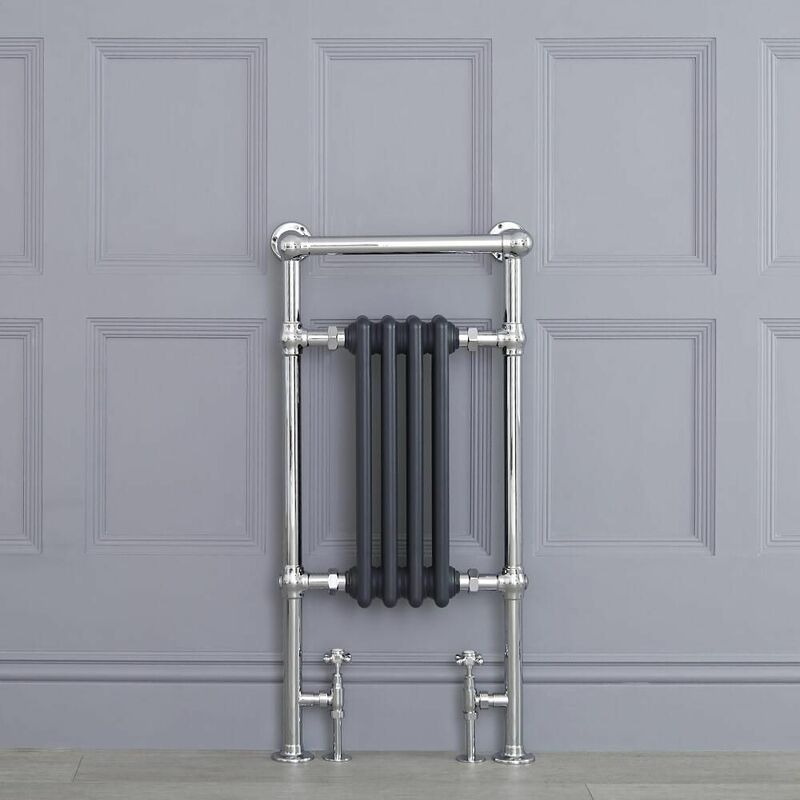 Featuring a hard-wearing chrome / anthracite finish and a classic design, this traditional heated towel rail is the ideal size for a small bathroom, en-suite or cloakroom. 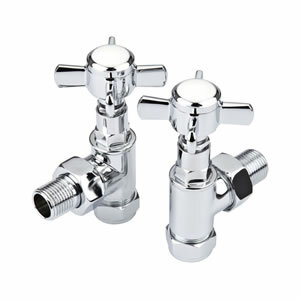 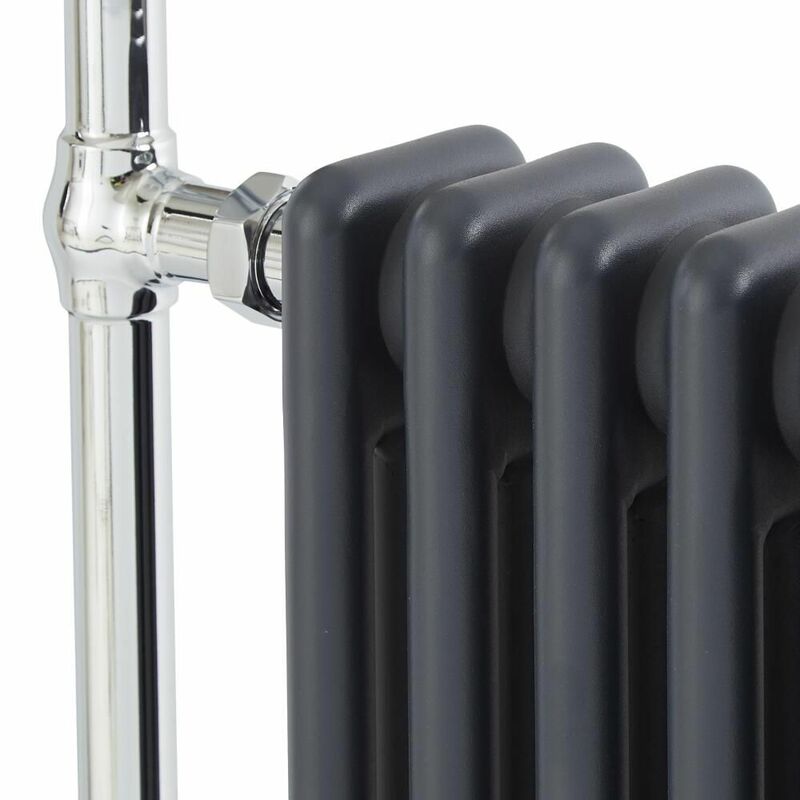 It produces a fantastic hourly heat output to ensure your bathroom and towels are made to feel warm in no time. 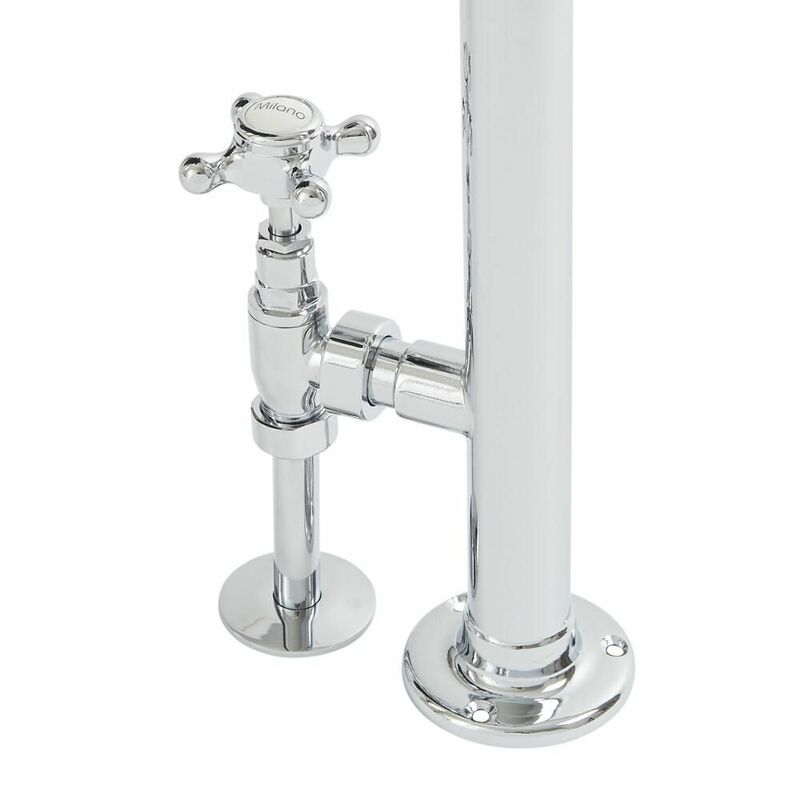 The overhanging top rail gives you space to hang your towels, so you can keep your bathroom neat and organised. 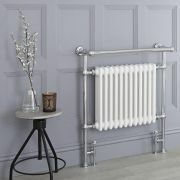 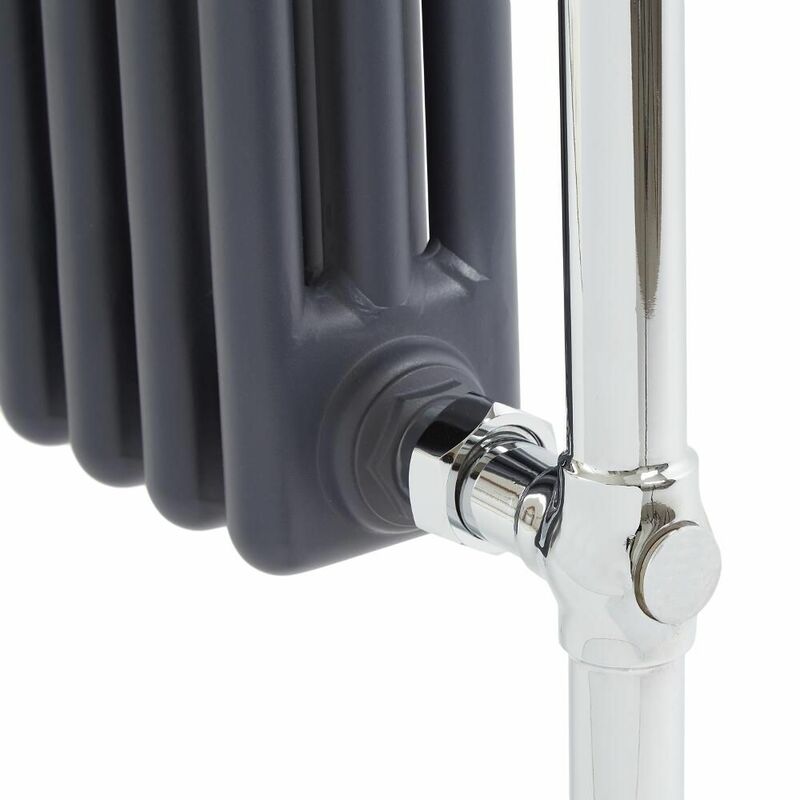 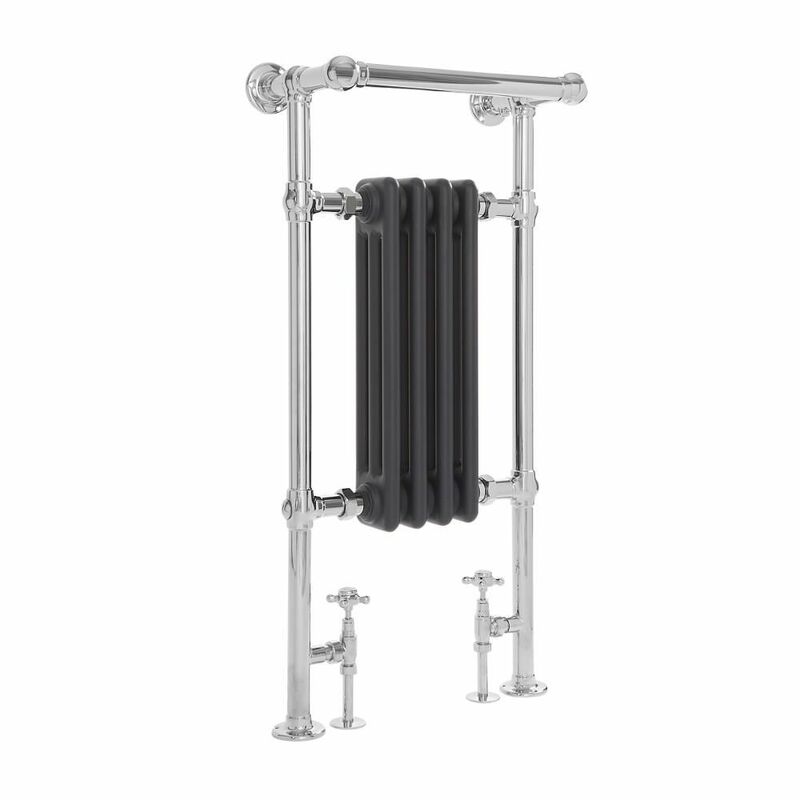 The Trent towel radiator has been made from premium quality steel, ensuring high performance and durability.